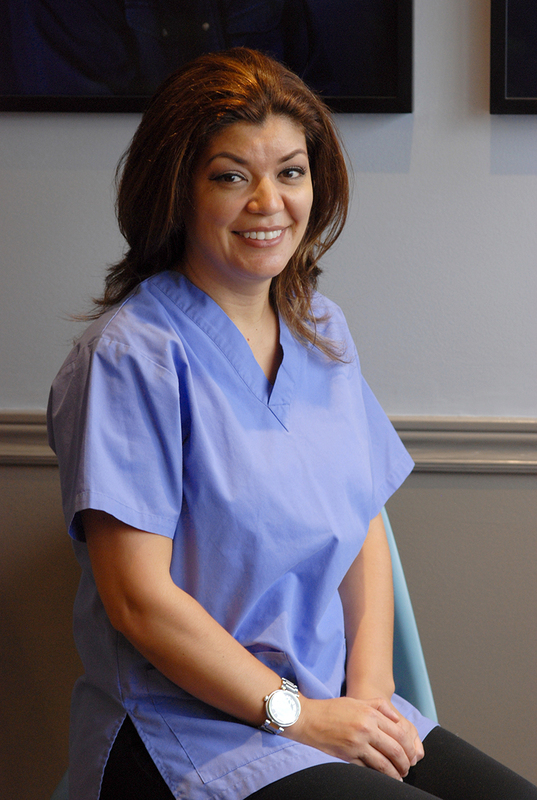 Marcela was part of Dr. Montague’s administrative team many years ago and recently came back to join our team as a registered dental hygienist. She studied at York University and received her Dental Hygiene Diploma from George Brown College in 2005. Marcela worked for over 10 years in a Paediatric Specialty office setting and brings many varied skills and training to the Word of Mouth Dentistry team. She is appreciates that patients have different experiences with dental care, and takes time with those who need extra ‘TLC”, with patience, kindness and compassion. It is important to Marcela to connect with patients and help them meet their dental hygiene needs and goals.